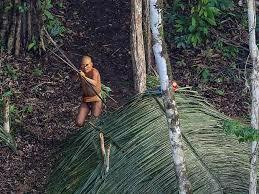 Brazilian Ricardo Stuckert accidentally stumbled on to the tribe after his helicopter was diverted. 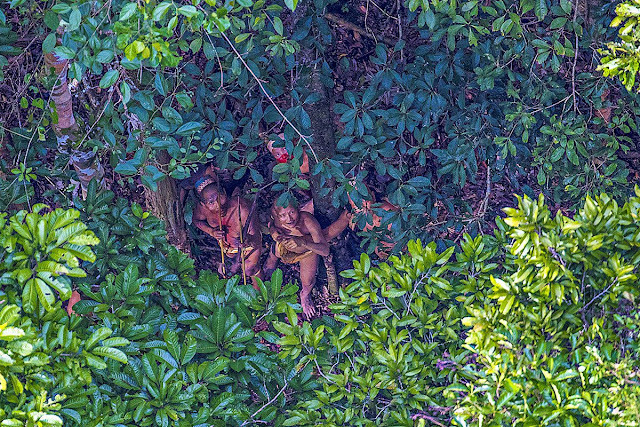 A photographer has captured images of an uncontacted Amazonian tribe after his helicopter flight took a detour to avoid a rainstorm and happened to fly over their longhouse. 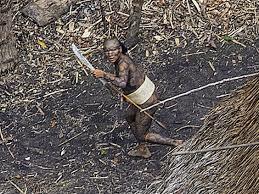 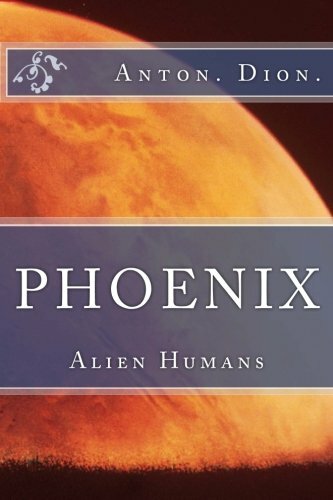 On the return flight, on 18 December, he was able to grab more images that provide tantalizing clues to the lives of uncontacted tribes. Brazil has about 80 such groups but their existence is increasingly threatened by illegal loggers, miners and drug traffickers.